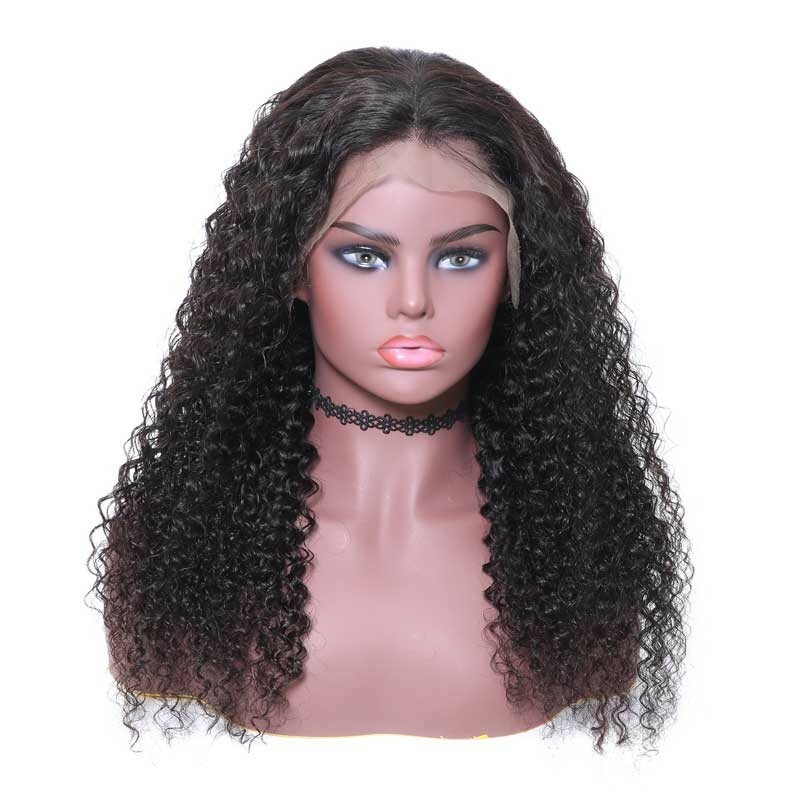 Nadula human hair wigs are made from real hair, they are much more resilient than wigs made from synthetic fibers when it comes to straightening, curling, and dying. 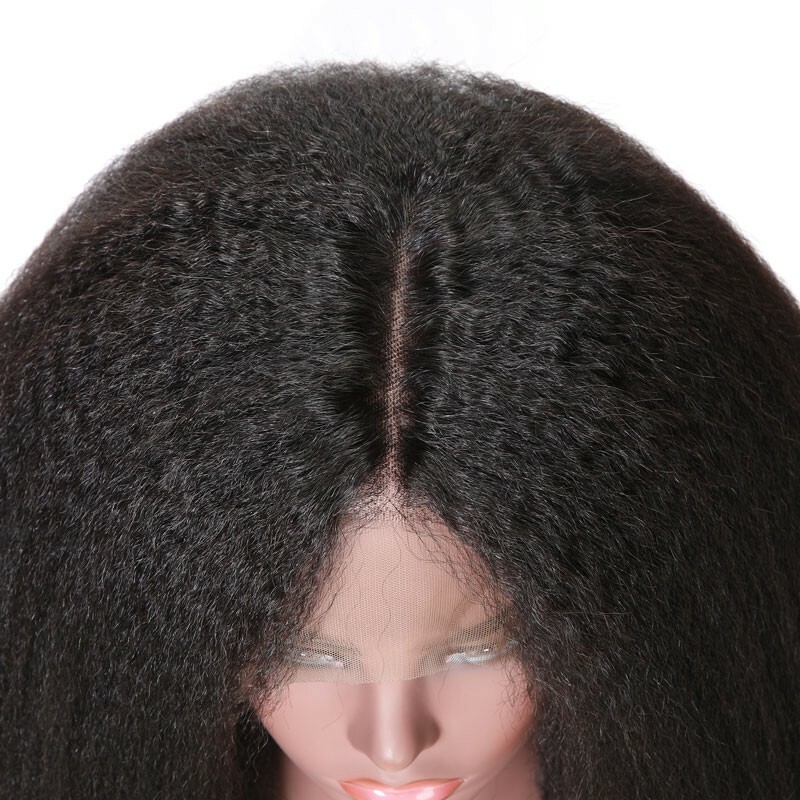 They can match your own hair texture very closely. 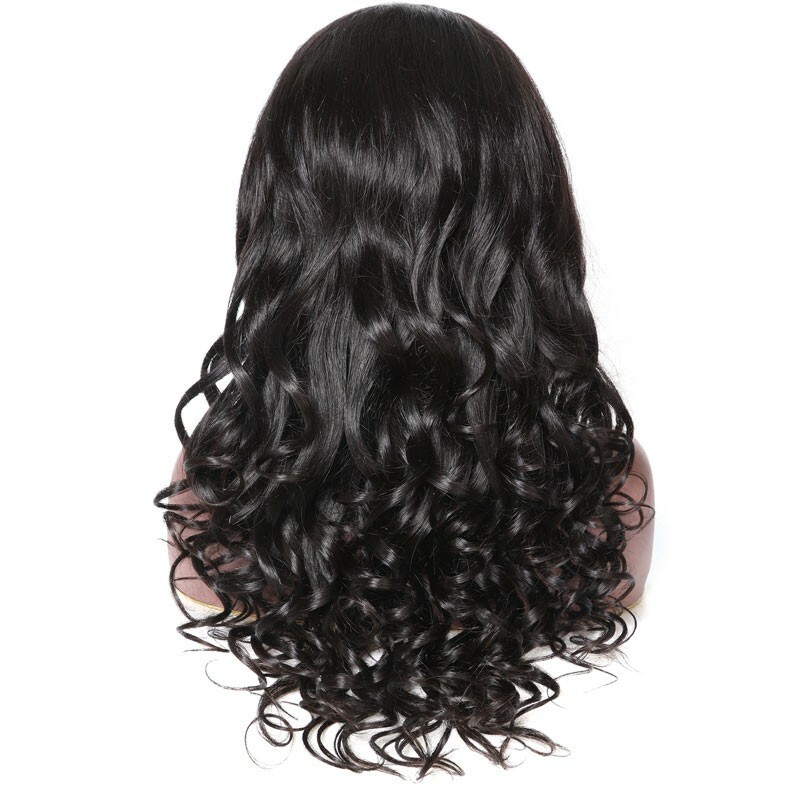 With proper care, human hair wigs can last a year or more when worn daily. 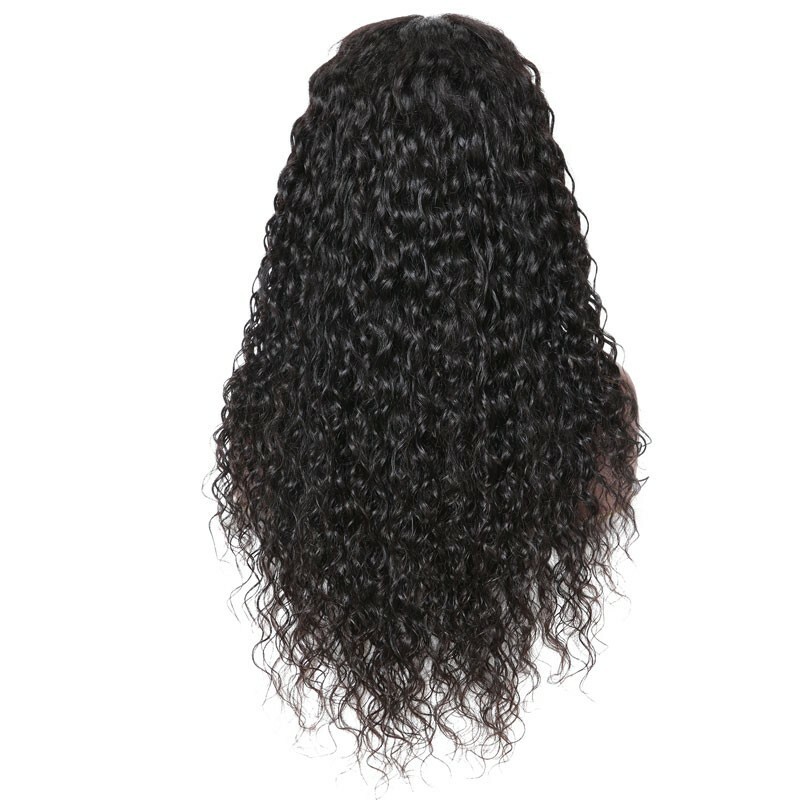 Nadula human hair wigs will make you feel great and can look incredibly natural. 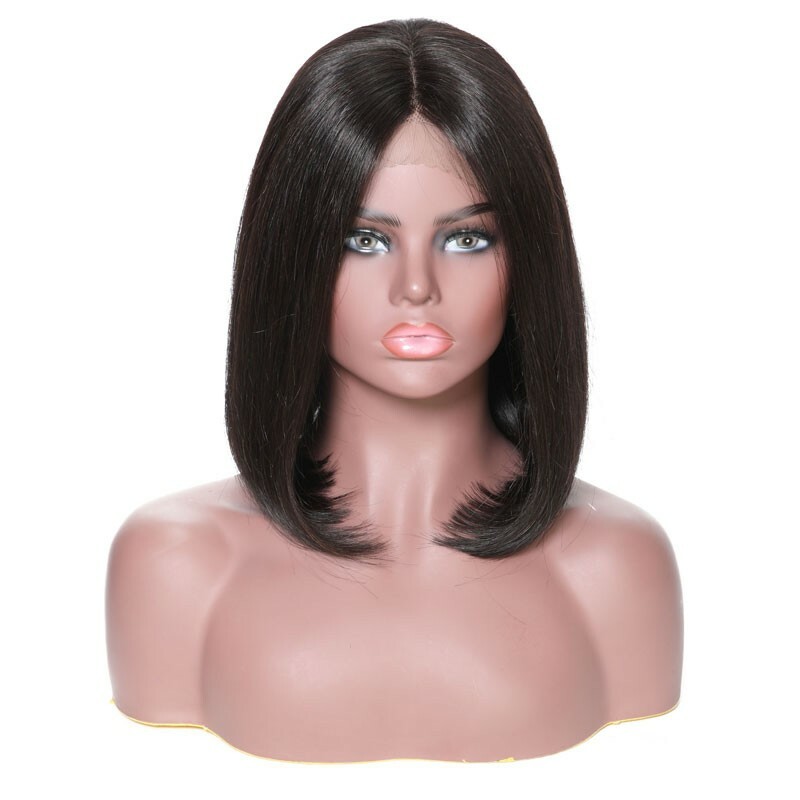 According to different manufacturing processes, there are two types of human hair wigs: machine-made and hand-made wig. 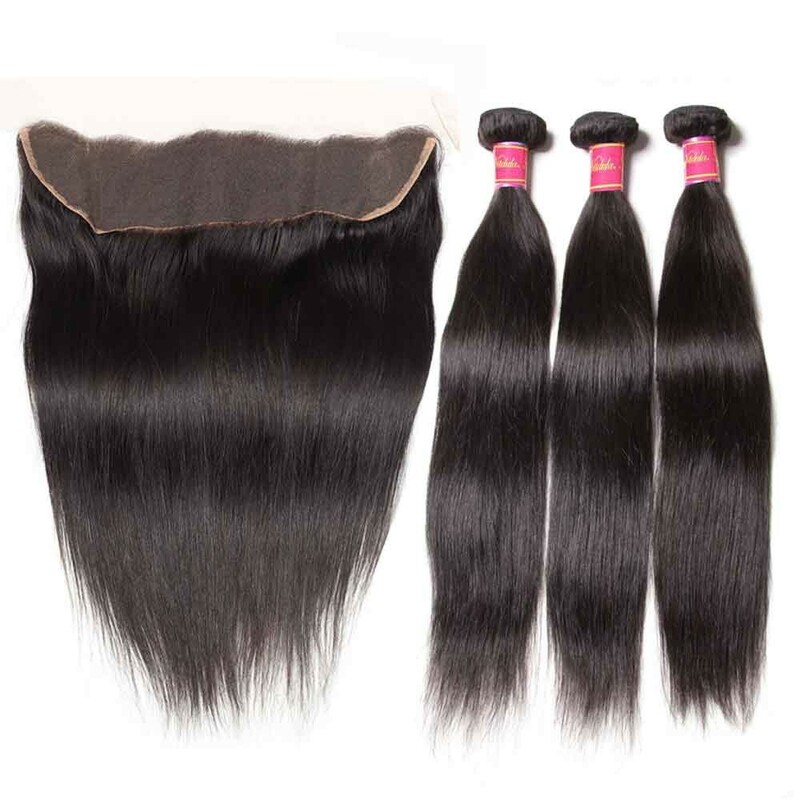 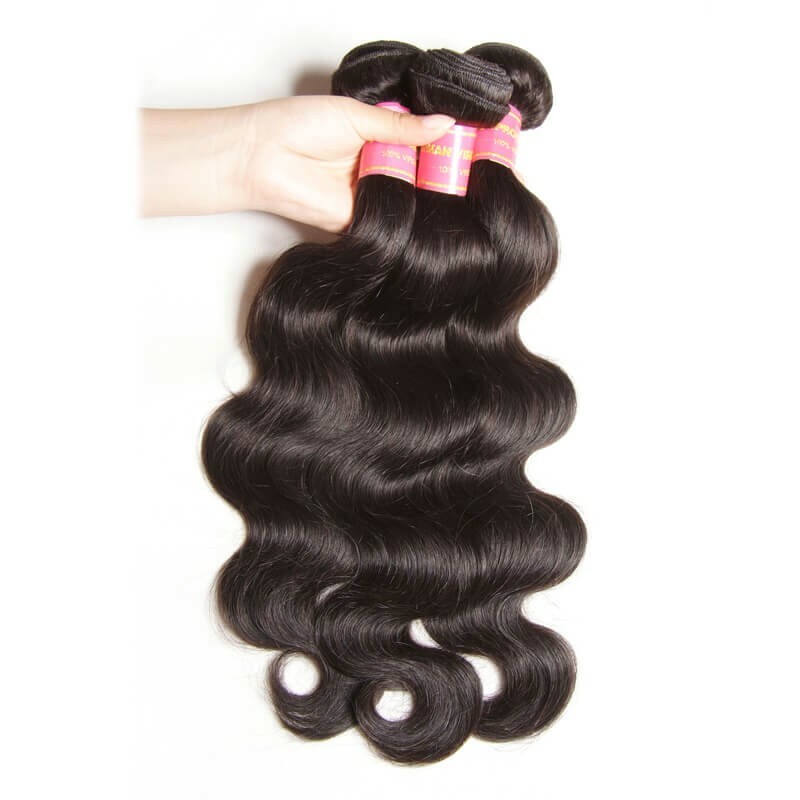 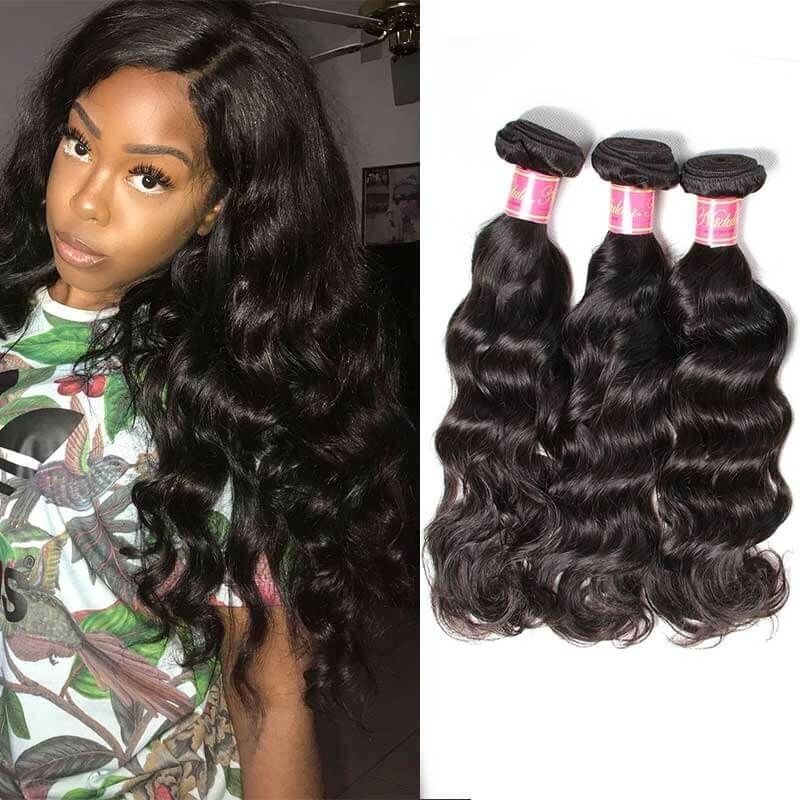 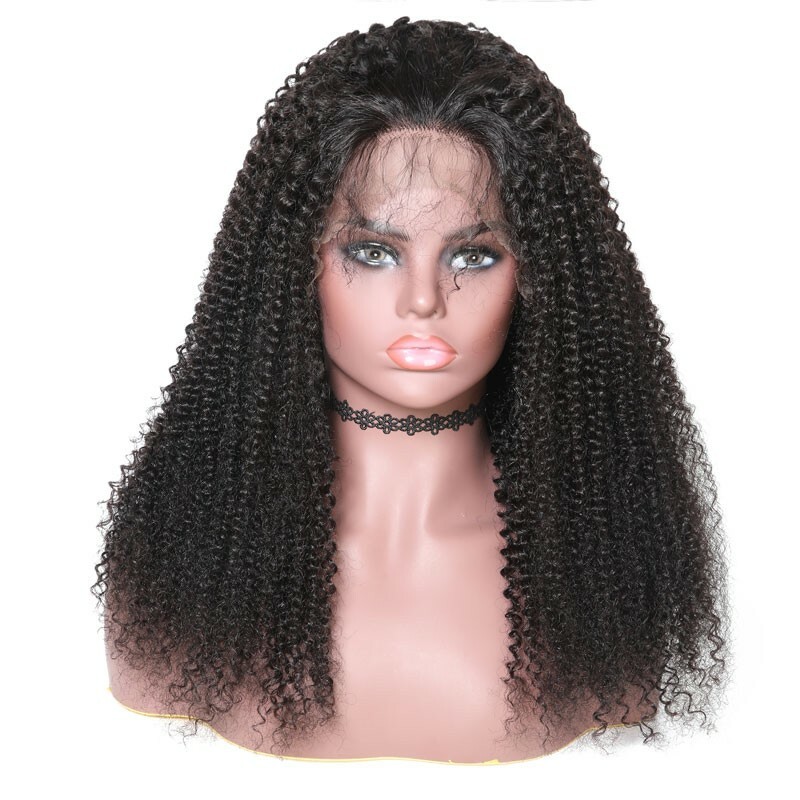 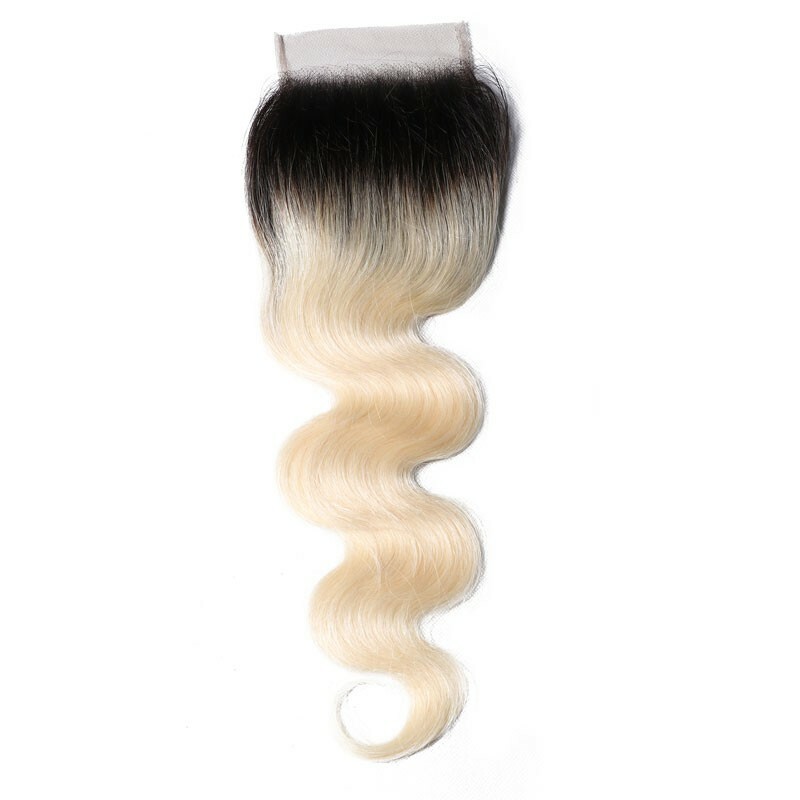 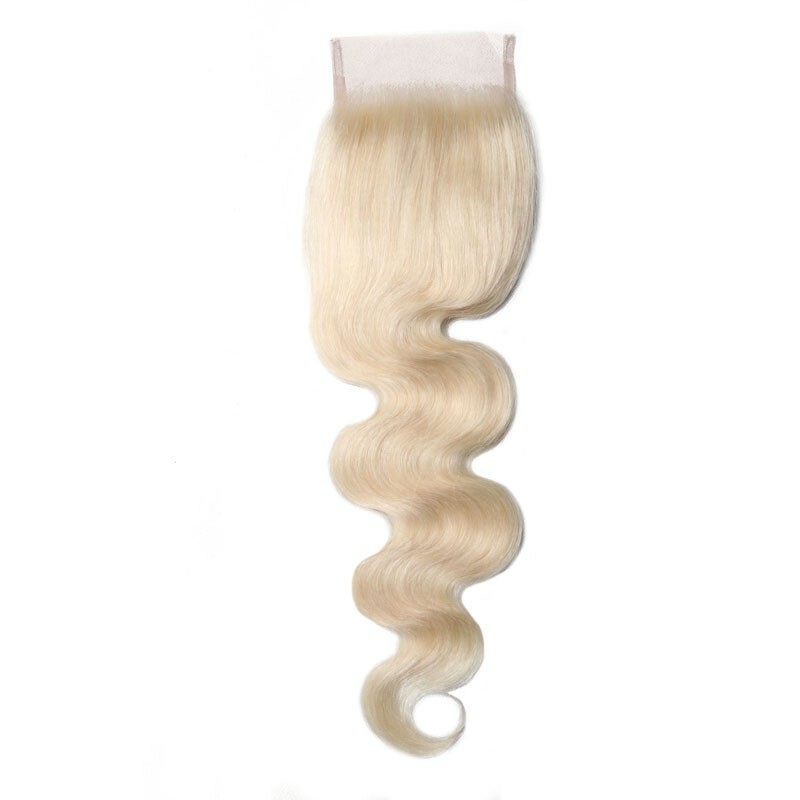 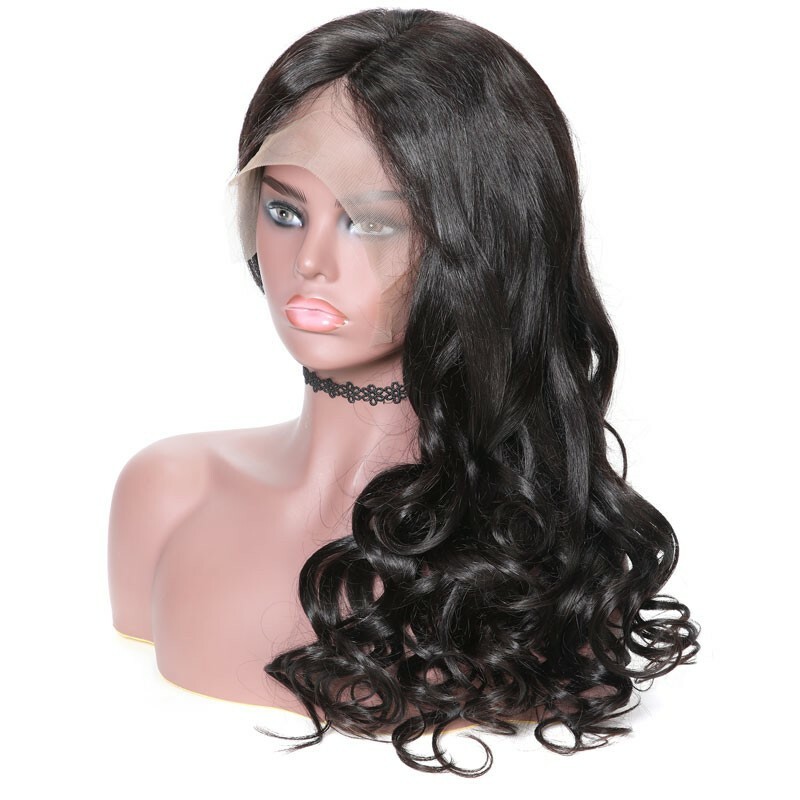 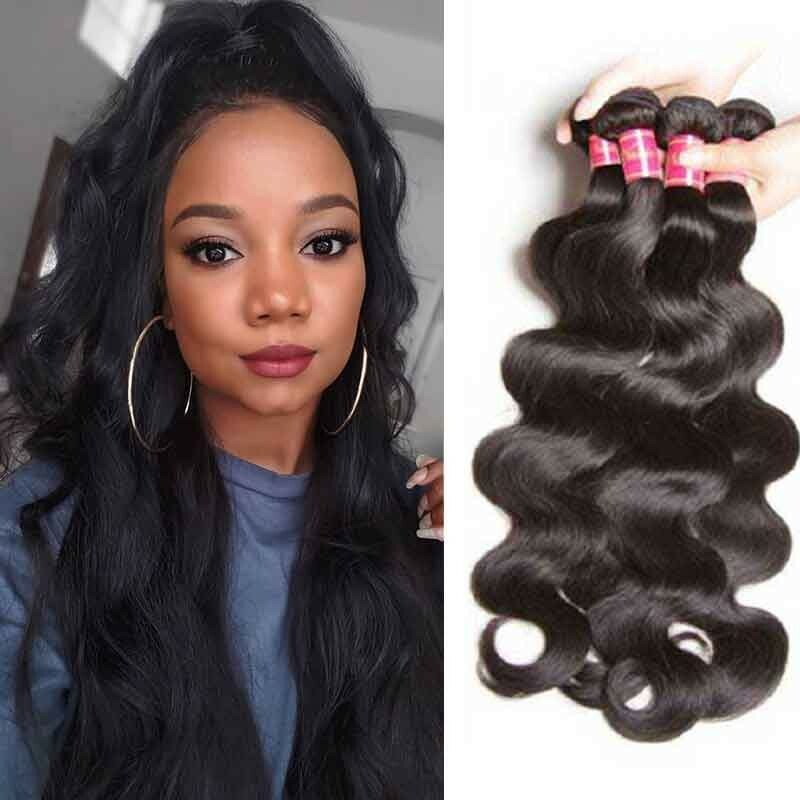 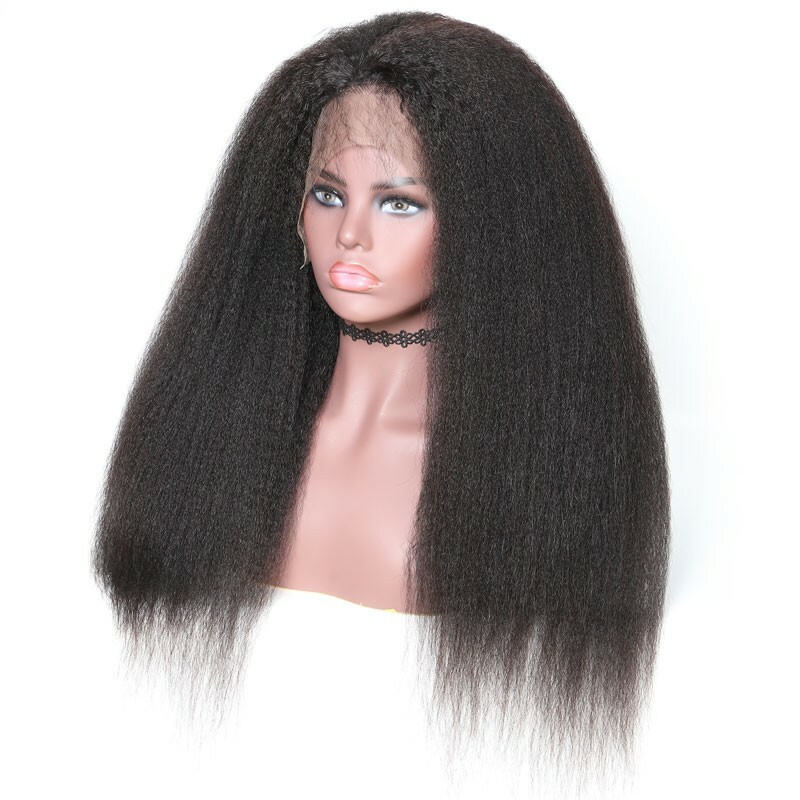 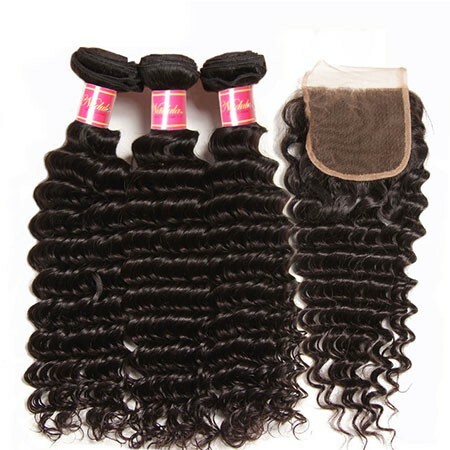 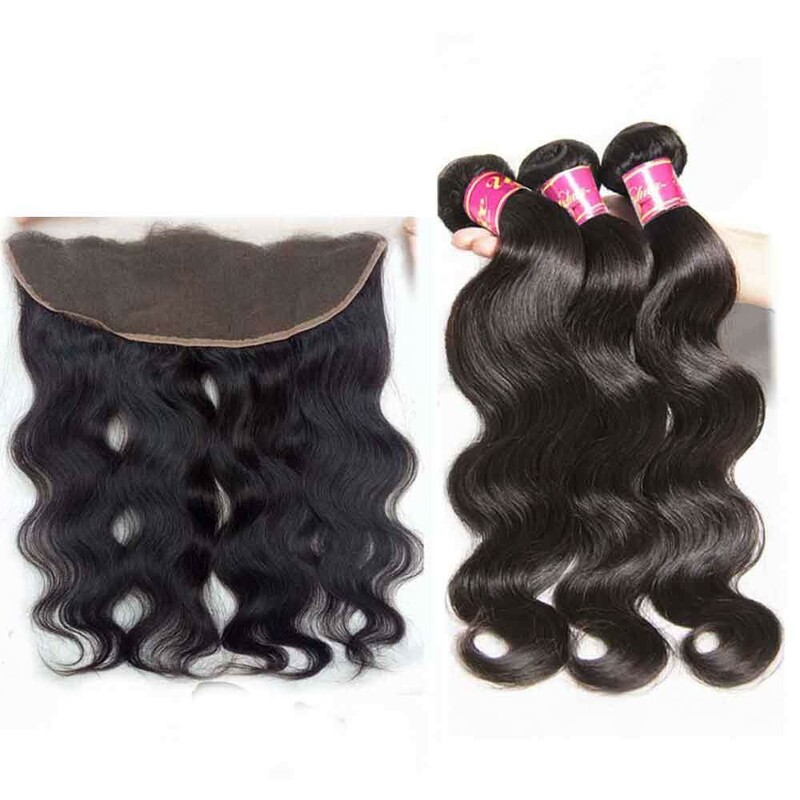 By construction, there are Classic Lace Human Hair Wigs, Lace Front Human Hair Wigs, Full Lace Human Hair Wigs, and Monofilament Human Hair Wigs.